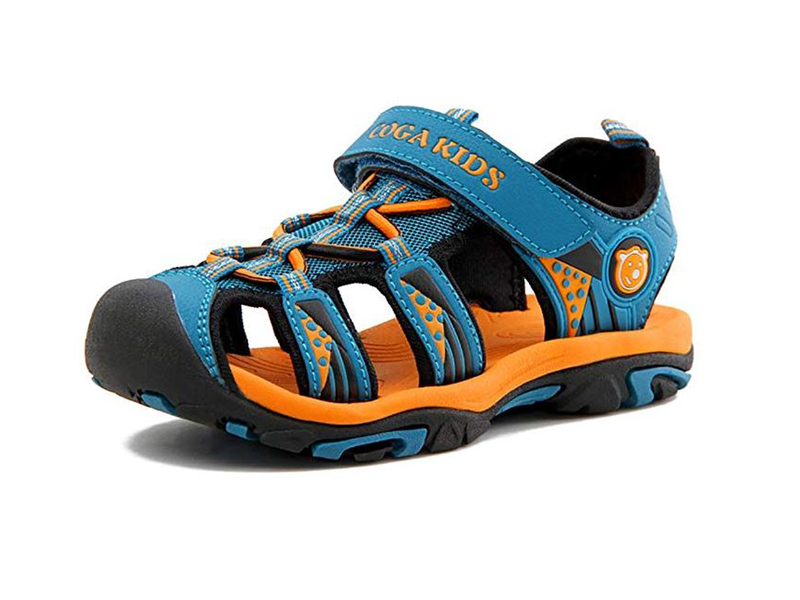 These quick dry kids water sandals for exploring protect your child's feet while allowing them to explore. Summer is perfect for exploring at the beach. Protecting your child's feet is important because sharp rocks and other things can be blow the surface of shallow water. Exploring rock pools or shallow water is something children love to do. Parents often prevent children from doing so because of these dangers. 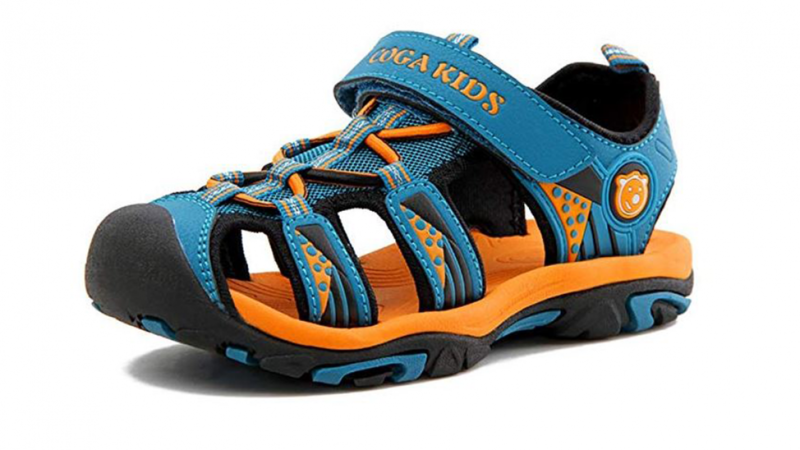 You can give you child a bit more freedom to explore because these sandals will provide some extra padding. They are designed to dry very quickly which is important because of several different reasons. Your child may not remove their shoes as soon as leaving the water because they may still be playing on the beach or elsewhere. When they are wearing everyday shoes this can result in having wet or damp feet for hours. Having wet feet for a long time is not a good idea. It is uncomfortable and can also be bad for your child's feet. 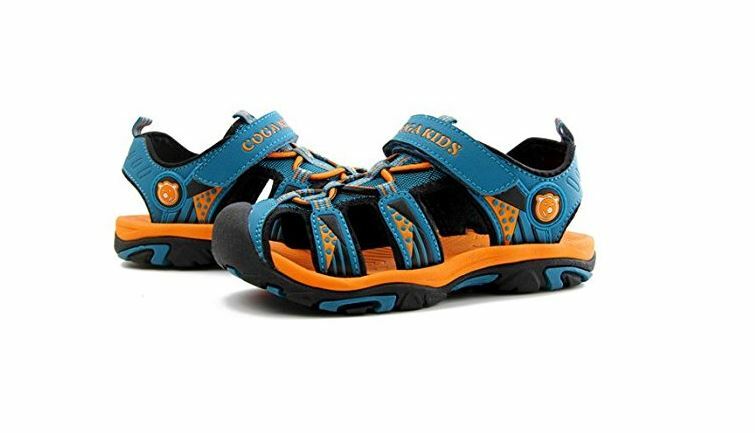 The sandals feature a breathable design and a hydrophobic mesh upper that is stretchable for comfort. Your child's shoes will be kept firmly on their feet by the secure closure. The shoes are adjustable because good fitting shoes are a must. Shoes that fit poorly can easily damage growing feet. The contoured footbed means that your child will be comfortable. Comfortable shoes mean that your child is less likely to want to remove them.